13 days from £2038pp plus international flights. 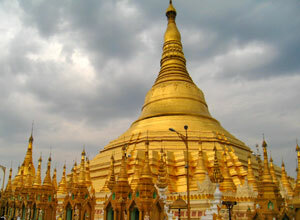 Burma is a country that exerts a strong influence over those that visit. The rich mix of history, culture and scenery coupled with the mystery of a land emerging from a long isolation from the rest of the world is truly intriguing. 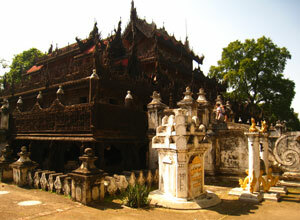 On this holiday you visit the main sights such as Mandalay, Yangon, Bagan and Inle Lake, as well as others off the beaten track: have lunch in a local village, watch craftsmen demonstrate skills largely unchanged for centuries and walk among hundreds of pagodas undisturbed by crowds of tourists. We use domestic flights to reduce travelling time, allowing you to visit otherwise hard to reach locations, and when travelling by road you'll have the benefit of a private air-conditioned vehicle. Knowledgeable guides bring each site vividly to life, giving you insights into eras gone by when mighty kingdoms held sway over large tracts of land, and you'll see the palaces and pagodas that stand as testament to their former glory and wealth. It's not all about the past though. You spend time in villages near Bagan, Inle Lake and Mrauk U to witness daily life and learn about the different ethnic groups that co-exist in present day Burma. 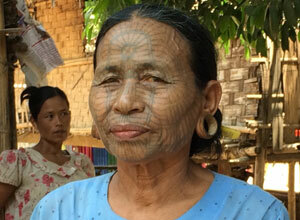 In a shade under 2 weeks you will experience a whole new world and will, almost certainly, fall under the spell that Burma casts over those fortunate enough to travel there. 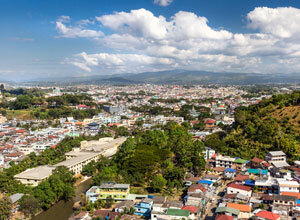 Your flight arrives into Mandalay, Burma's second largest city and last royal capital. A representative is at the airport to meet you and take you to your hotel where you can rest after your journey. Depending on your arrival time you may want to head out to see some of the sights or might prefer to take it easy at the hotel, looking forward to what the next two weeks will bring. Price notes: 2019 prices based on 2 people sharing: 01 Jan - 30 Apr 2019 from £2165. 01 May - 30 Sept 2019 from £2038. This holiday begins in Mandalay and ends in Yangon. 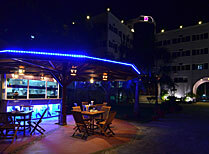 Return flight from the UK cost from around £800 depending on season and availability. We usually book these flights for you. 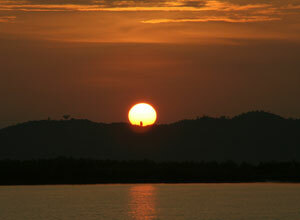 Departure dates: This is a tailor made itinerary that can begin on the day of your choice, subject to availability. 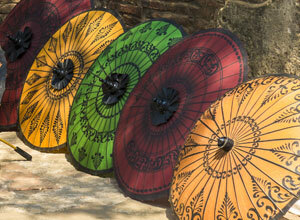 Mandalay, the very name evokes an air of mystery. 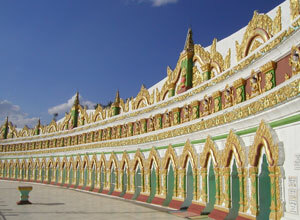 In fact, it's Burma's second largest city and considered the capital of Burmese culture, having been the last royal capital. 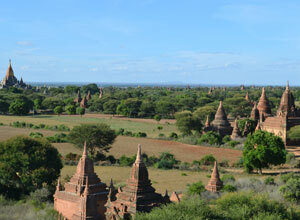 Bagan is a must-see on a visit to Burma. 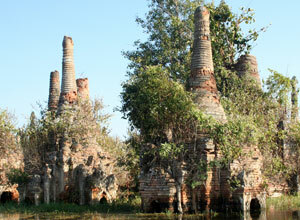 A vast, 26 square-mile plain filled with pagodas. In the early morning the site is often shrouded in atmospheric mist, and watching the sunset from one of the temples will leave a lasting impression. Taking a boat trip on Inle Lake is a great way to observe local life, gaining access to floating gardens and markets and watching the unique leg-poling technique used by the local boatmen. 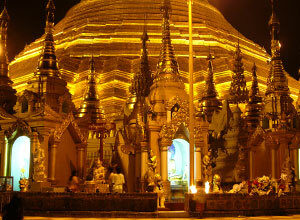 Although Yangon is no longer the capital it remains the largest city in the country. 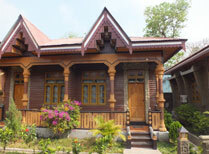 It has fine examples of architecture from various eras of its history and is the point of entry for most visitors to Burma. 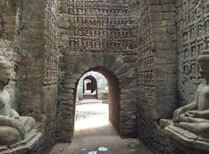 Mrauk U is a former capital where you can wander among hundreds of pagodas and temples, soaking up the atmosphere. 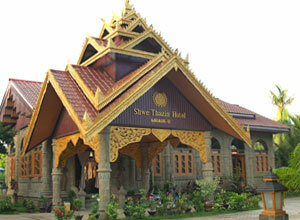 A hotel in Old Bagan, built for the Prince of Wales in 1922 and now welcoming guests from all round the world. 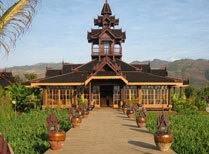 A contempory resort on the banks of Inle Lake, with lovely villas and cottages set in gardens, and a high quality spa. 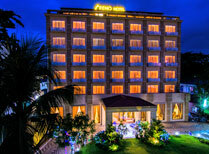 A modern, 65-room hotel in central Yangon offering comfortable, en-suite accommodation. 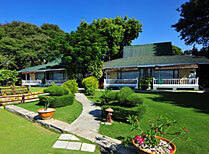 A charming small hotel with pretty bungalows and gardens, offering access to the temples of Mrauk U.